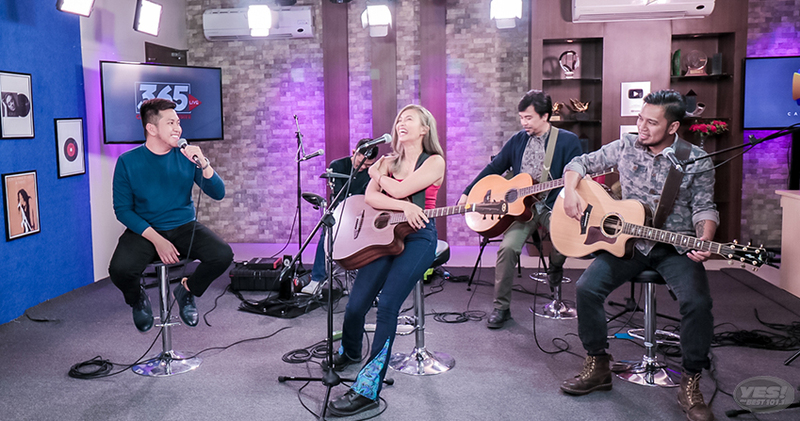 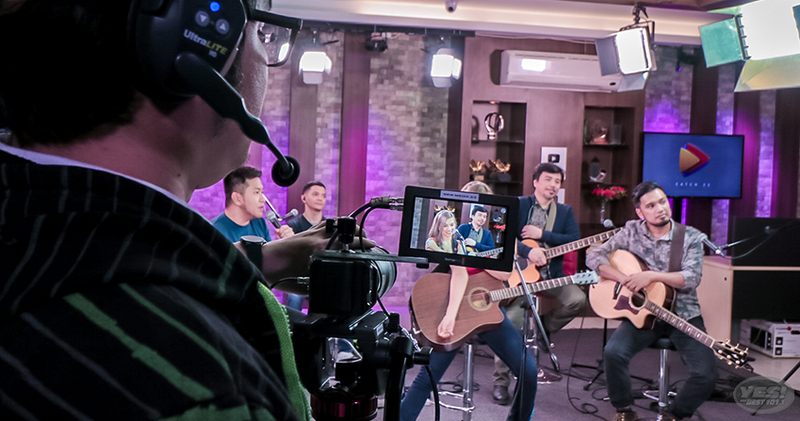 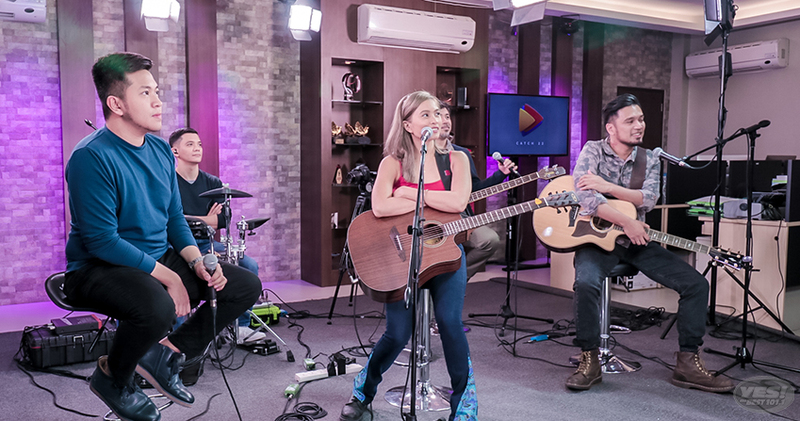 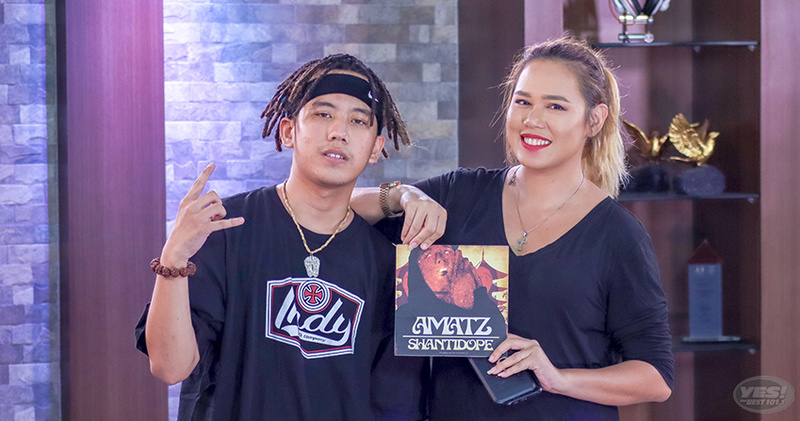 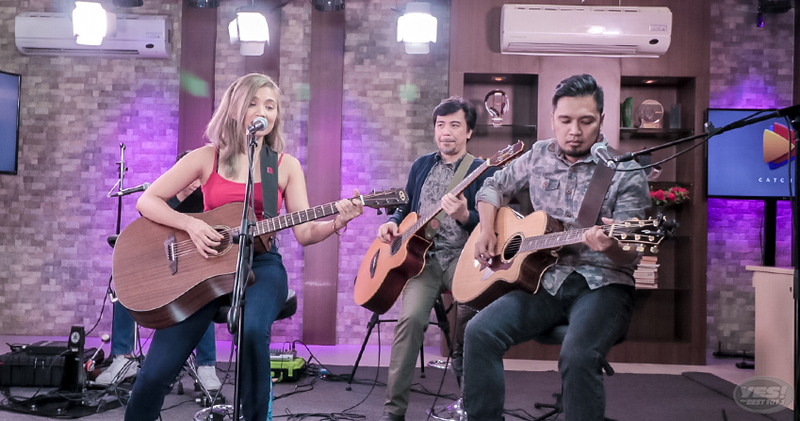 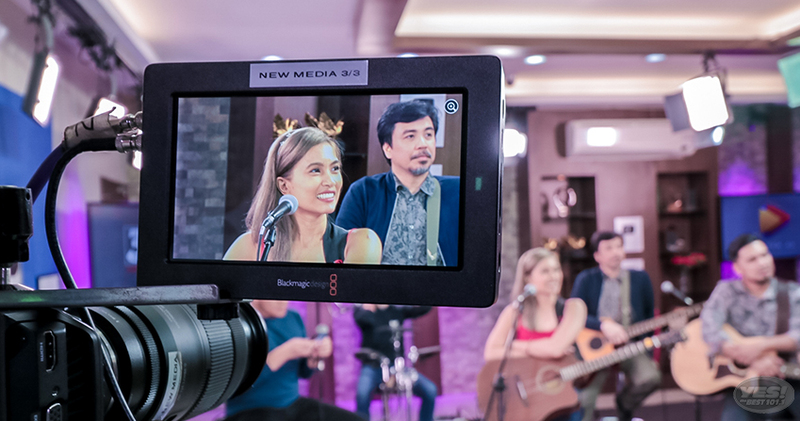 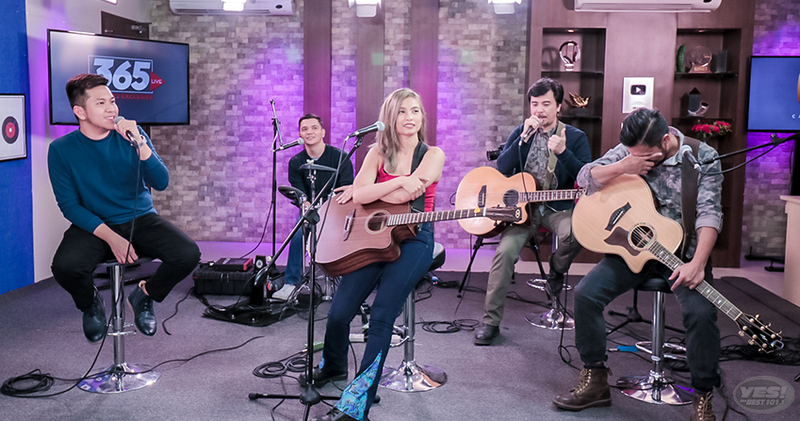 OPM altpop band Moonstar88 performs their hit single 'Migraine' on 365 Live! 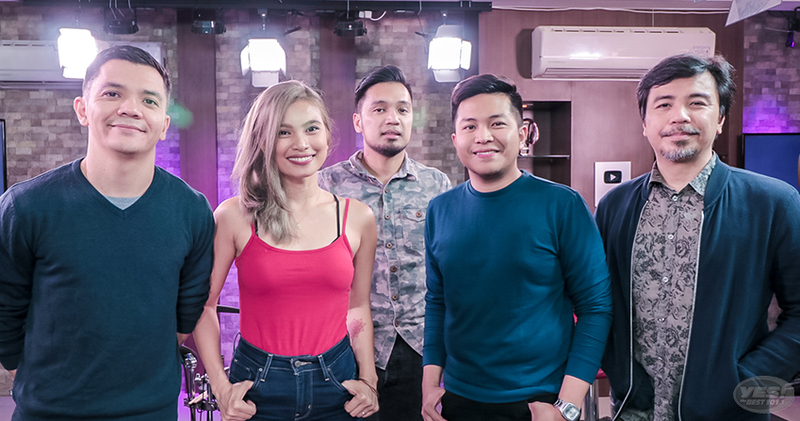 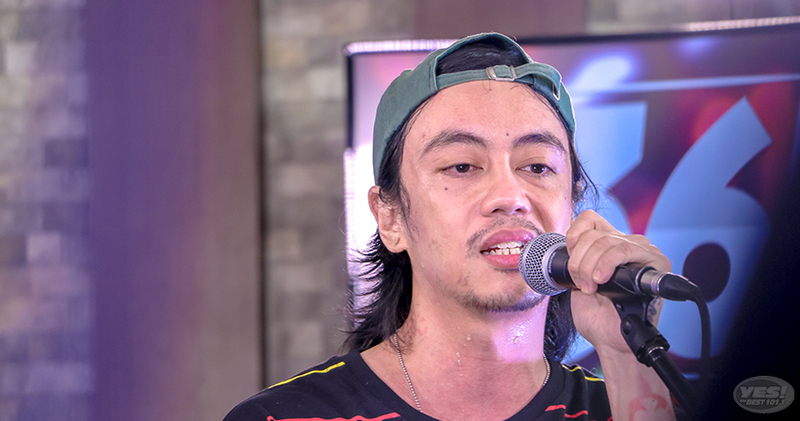 The band's most recent album, This Year, was released under Ivory Music and contains 8 songs, including a track featuring Parokya Ni Edgar's Chito Miranda and an acoustic version of “Migraine”. 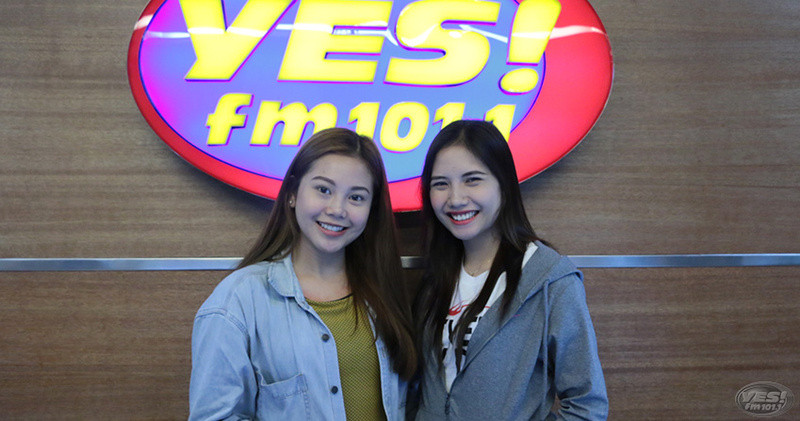 Viral Ginebra Girl na si Maria Gracia Gonzales, nagpakitang gilas sa Yes The Best!